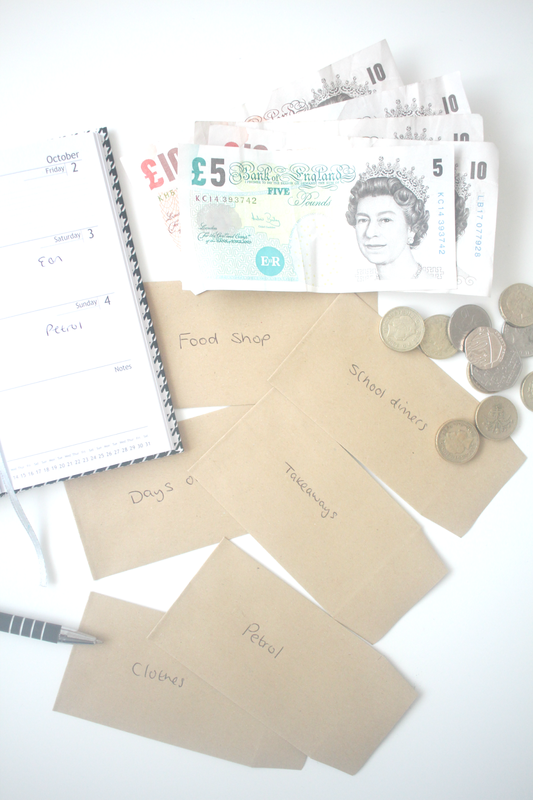 You may have seen my post earlier in the week where I was challenged by Aviva to take their Shape my Future tool and live off the weekly budget given in my results. I initially thought this would be a challenge but once I had looked at the costs after I had entered all of my information I was a little more relieved. I was given £171 to live off a week which to some that may sound like a lot but when you have children and a roof over your head to provide for on a one income household it is rather expensive. My rent alone is £168.75 a week so we're going to be doing the challenge as if the rent has already been paid as I will have most likely paid off a mortgage by then and not have to pay any rent or other expenses. I then divided each bill by a quarter to give an average cost of what it would be a week and then the others are all weekly costs. I've also put aside £10 to go towards birthdays although I won't be spending that each week but it could go towards other unexpected costs such as school trips. 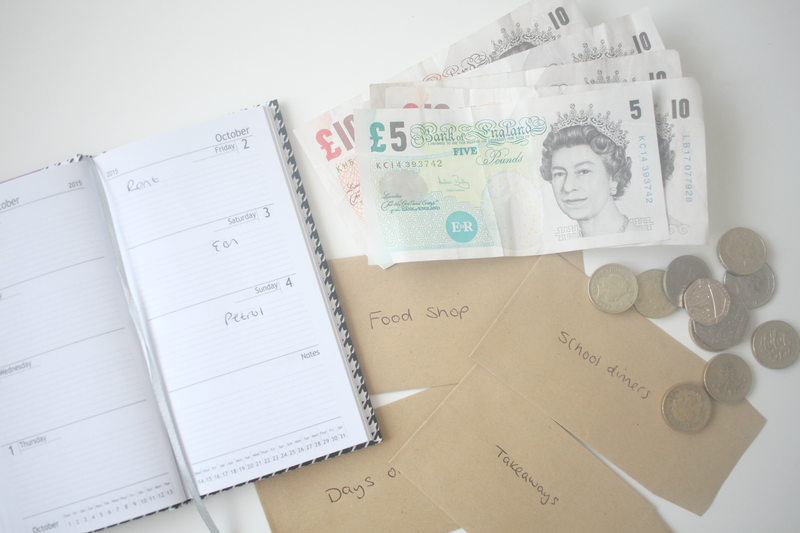 So as you can see, yes it is possible to live off the weekly budget, however it has made me realise that money would be tight and that I would be better off putting aside more in my pension each month to give me that bit extra each month or even working for longer. After all of the weekly costs being paid out this wouldn't leave me with any money for days out or to buy new clothes so would definitely be a struggle. Although if I did have to live of this amount when I do retire I think it would be feasible as I wouldn't have some of the costs mentioned above to take into account and I'd most likely be able to get a free bus pass so wouldn't have petrol costs to pay out for. By the end of the week I realised that I could have probably not spent £15 on a takeaway and that would have given us an extra £15 that week to play with and if I did have to live off this amount then I would try and reduce our weekly food shop by £10. I have definitely realised that it is important to have a pension and also how what choices I make now may impact my later life. Have you ever wondered what your life might be like when you retire? Check out the Shape my Future tool to see how much money you may need in retirement to life off. Scary, isn't it? That's why I am trying to get as much extra income that is not age related. Although don't forget that, by the time you retire, you won't have school dinners and your little ones won't be at home so your food bill will be lower. You're lucky that you are still young and have plenty of time to do something about your pension.